This idea has been brewing in my mind for a month. I am going to do a series on samples of products I have either bought, found in magazines or given to review. Since it is about samples, these won’t be full-size items. I’ll save the full reviews for when I use the product more than just once. The goal is two-fold: The first is to let you know how a sample worked out for me and if it prompted me to purchase the full-size version. And, two, just to see how effective a sample can be. Is it enough to give me a good idea whether to purchase it? The rest will unfold as I move forward with the series. Of course, please, do leave your impressions and thoughts in the comment section. This was in my current issue of ‘Elle’ magazine. What’s the first thing I do when I get a magazine in the mail? I rip out the perfume and the subscription cards. But, it is a pleasant surprise to get a card that has a smidgen of a sample on it. I think I got robbed of part of my sample! Can you see where it has been rolled out of the top of the tab. But, there was enough left for me to try it. Usually these sample cards have a coupon attached. This one has a $2 one for any of the Lo’real ‘Studio Secrets Magic’ collection. A $2 coupon is nicely generous. Here’s what I discovered in sampling. The texture of this is silky. When I put it on my skin, it made it feel silky too. 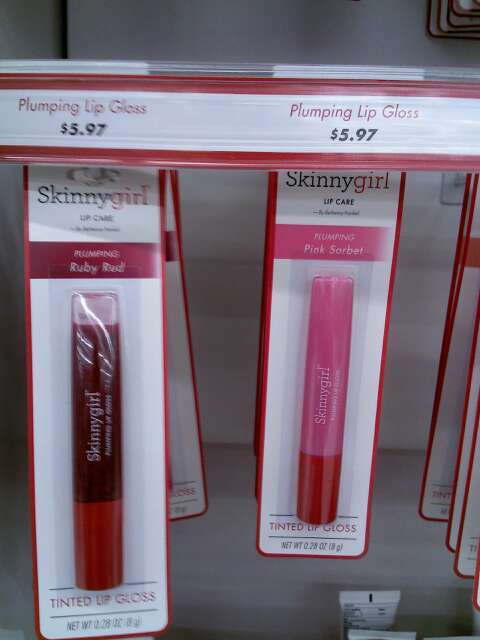 Never did this product feel tacky, sticky or gooey. I tried a bit under my eyes before applying my foundation. That gave me a look of what I call a reverse raccoon look; white rings around my eyes. I didn’t use much, as you can see the sample is bitty. But anytime I use an under the eye lightener, it looks too light, thus, the white raccoon eyes. Next, I wanted to see if I could use it on the apples of my cheeks and a small line down my nose. Here was my quandary…do I put it on before my foundation, like a primer? Or, do I put it on top of the foundation so the color shows on top? I use a mineral powder foundation. So, I chose to put the foundation on top of the application under the eyes. 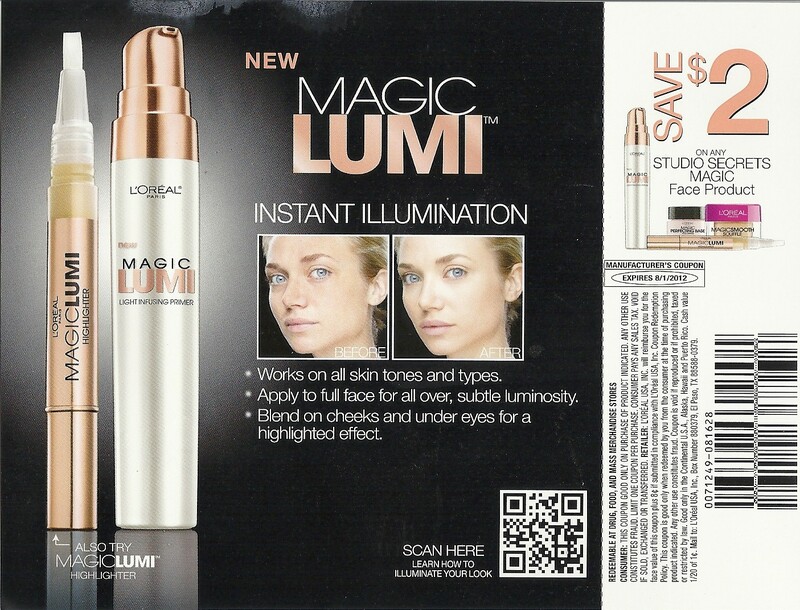 Then, I used ‘Magic Lumi’ as highlights on my face AFTER putting on the foundation. This made sense as my foundation is matte and would put a kibosh on any shine the ‘Magic Lumi’ would create. Interestingly enough, the luminator did work well with my foundation. But, ‘Magic Lumi’ gave me those white circles under my eyes. The luminating radiance on my nose and cheeks looked like I had forgotten to allow my skin moisturizer to soak in; I wasn’t glowing. I was shining. Not in a good way. Will I purchase the full-size product? No, not at this time. Since I use only powder foundation, this didn’t really make sense for me. The luminosity didn’t look healthy on my skin. It looked shiny and that is exactly why I use a translucent powder. What I did like was the texture. That silky feeling on my skin made it feel so soft. Do I think it works? Yes. It does exactly what it says it will do; highlight or illuminate the skin. 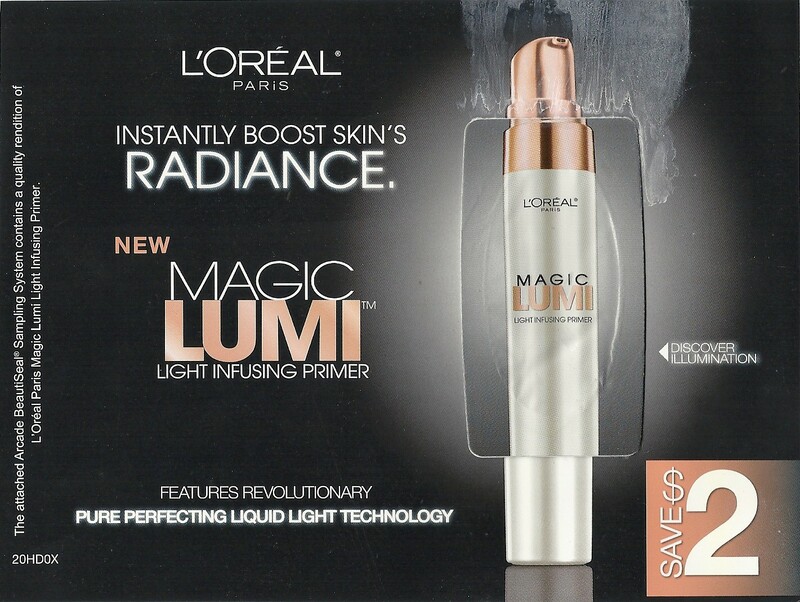 Have you tried L’oreal’s ‘Magic Lumi’? 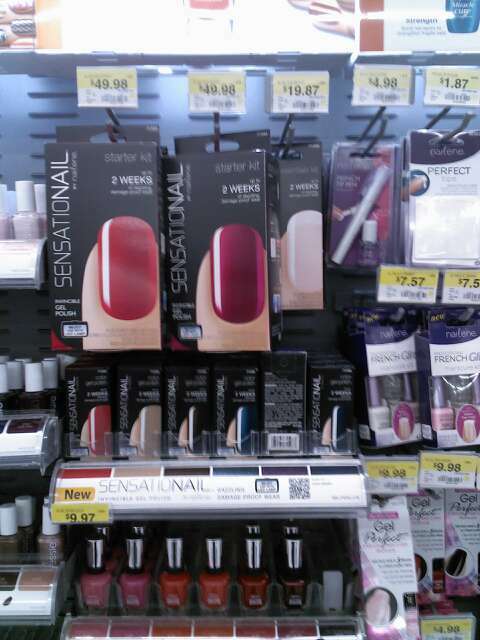 The new spring 2012 nail collections are rolling out and most of them are bright and cheery shades. I’m not there yet. So I took a drab shade, and enjoyed it quite a bit. Then I went on to twinkle it up. I got OPI’s ‘You Don’t Know Jacques!’ in a blogger trade. 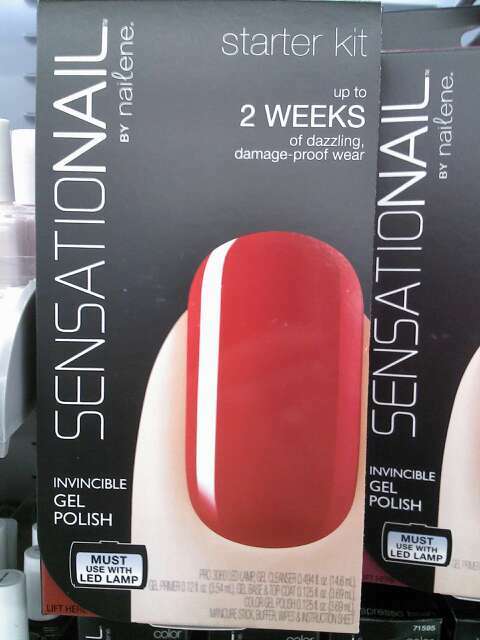 This is a polish that I saw on many of the nail blogs and actually, I do like it. It’s just that I didn’t purchase it for myself. The ‘greige’ colors got me 2 years ago, right after I started blogging. I don’t think I would have given these shades a second thought if it had not been for seeing them on blogs. But, I did a ‘hmmmmm?’ and tried them and yes, I can say I love greige! I applied 3 coats here with Seche Vite as a top coat. If you know OPI and have sampled many of their polishes, you’ll know exactly how this one did: beautifully. Look, that’s a weird angle on my thumb nail. Looks like it is lop-sided. But the photo above this one shows that it’s square. My camera eye is getting more critical as I work on vamping up my skill level. I start my photography classes next week with the first class on just on learning my specific camera. I’m looking forward to it and, hope that my blog photos will bear the fruits of this endeavor. 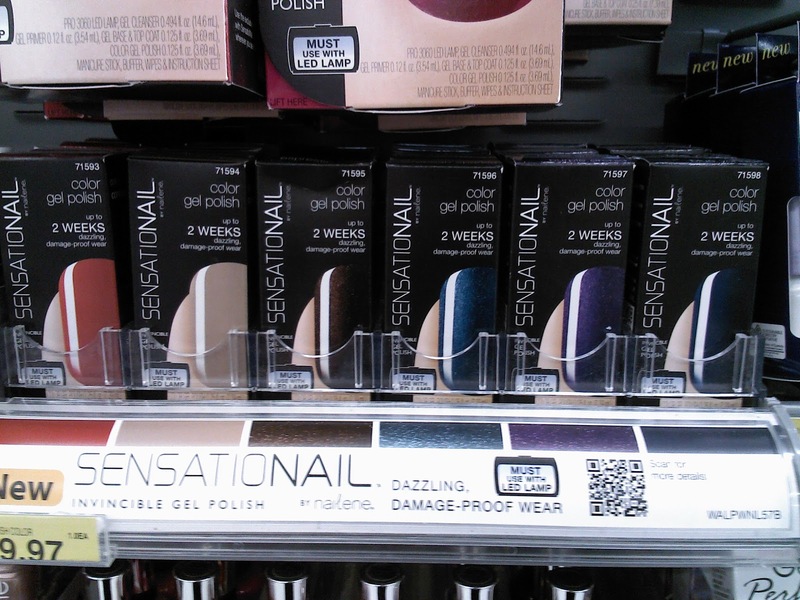 Are you ready for the spring nail collections? Or, are you dragging your feet, like me? J2 Squared; That’s A Polish? You know what a magpie is, right? They are birds that are known to be drawn to shiny objects. I’m a magpie. I’m a shiny-seeking magpie and a new and unusual item-finding magpie. This is J2’s ‘Plum’. And a big, juicy plum is exactly what this shade looks like. I didn’t have any problems applying this polish. I wish I would have purchased other shades now. Shimmery and shiny, both. I used 3 coats here and no top coat. I’m surprised that after 24 hours, I didn’t have any chips. It wore well. I am trying out a gel nail product and am wearing it here. It was hard not to use too much because the product was super thick. In fact, too thick for my tastes. From a distance, it isn’t so noticeable. But with up-close shots, like these, it’s easy to see that my nails look thick. I’m slowly filing it down. That’s dangerous stuff! Now that is shiny!! I can see my reflection. Can you see why J2 would make me a magpie? I still have this cute, square bottle sitting on my desk. There doesn’t seem to be any other square/cubed bottles in my stash so I’m fascinated with this one. And, since I have had ‘Plum’ sitting around so long, I don’t remember which hair store I got it at. Ack! (That’s a sad magpie’s call.) But, if I see it again, I’m sure my ‘magpie’ skills will kick right in. What are you a magpie about? 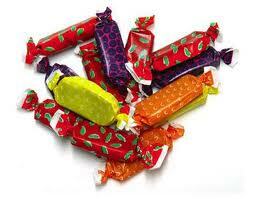 I’m going to run a series on Tuesdays called ‘Tool Tuesday’. This will be a review of beauty tools that I have and my thoughts on them. All items will be purchased by me unless I state otherwise. Let me know what you think about this series by sharing your comments below. This is a wig comb. Around 1990, I worked at one of those mall kiosks selling the banana clip-on hair pieces. Today, we may chuckle about them, but they were HOT during that time. Mall Hair!!! I have a lot of hair, however, it is fine. It is also curly. I have always had a problem with combing my hair out after I have washed it. If I’m not careful, I’ll break off hair like a bad toupee. Thinning hair can be an issue as we age. I have been experiencing some of it already. My hair is thinning out, very noticeably, right above my temples. And, I can just say ‘Thanks, Mom’ for passing that gene onto me. That gives me all the more reason to baby my hair. Also, my hair is long and that leaves even more of a chance for tangles. Enter the ‘wig comb’. I use this every morning after I shower. And I do wash my hair at least 6 days a week as I workout in the mornings and get sweaty. That means the possibility of snapping fine, wet hair from washing. It’s the size of any comb with a handle. Not puny at all and those teeth tame the tangliest of tresses. Gosh, and it is affordable as all get out! Do you have a comb just like this one? Is this a tool you think you might have to have? 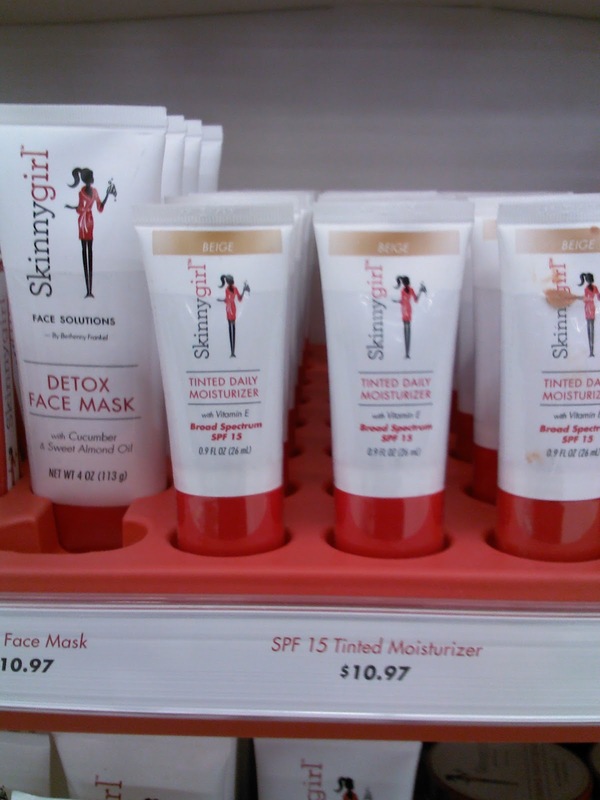 And, do share with my your thoughts on a series of posts on beauty tools. Now there is no doubt that the one I first reviewed, which I named ‘Shifter’, is a green. There’s a lot less slate color present, as it showed alone in the previous post, when you match it up next to the purple. I don’t write down a bunch of names and pick from those. It isn’t that important to decide, really. I don’t get any money or even brownie points. It’s just a fun game. So, here’s the one I got: ‘Positively Purple’. And it has a LOT going on! This is 3 coats with Color Club’s ‘Vivid’ Color Intensifying Top Coat. It is a bit of a shifter, itself. Glimmery, gritty, glitzy all happening at the same time. Depending on the light source, there are many looks/shades to this Cosmetic Arts ‘Positively Purple’ polish. What do you think…a cool purple? Between ‘Positively Purple’ and ‘Shifter’, which is your favorite? Before I settle in for the evening to play ‘Stupid Zombies’ read an interesting book on my Kindle Fire, I want to share with you some products I saw last Monday at a Super Walmart. The project I did on Monday at Walmart was a fun one. But the management wasn’t. Totally another story. But, I managed to soothe myself by doing some shopping. 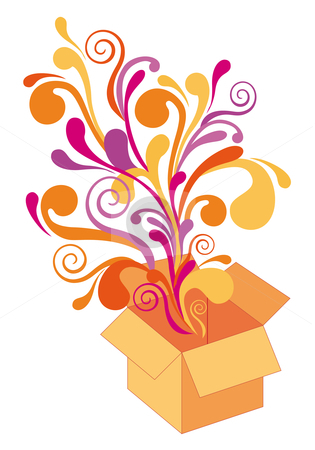 I am intrigued by the products I’m going to show you, but I didn’t make any purchases…I’m just sharing. 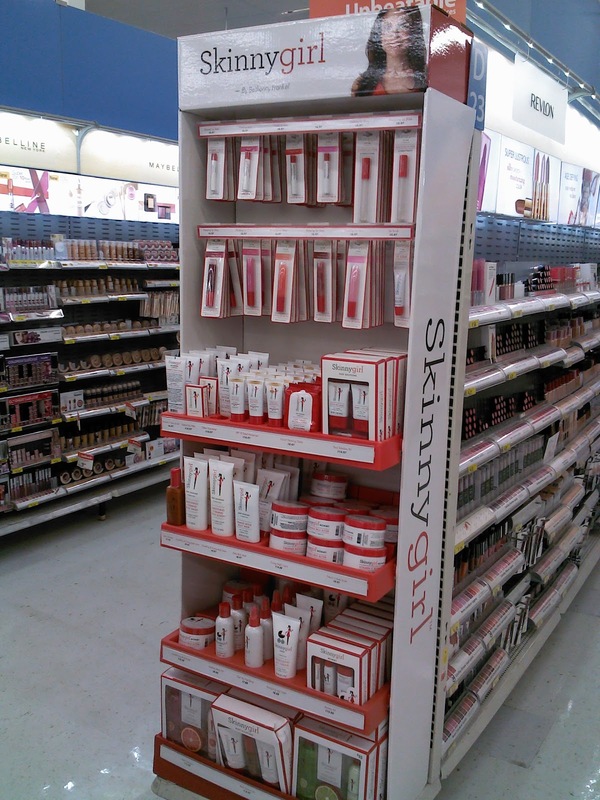 Skinny Girl makeup and skin line seems to have just about a bit of everything. The minimalist graphics on the packaging make me think of ELF. I didn’t see anything here that I haven’t seen before with other brands, though. Same with the shades they offered. 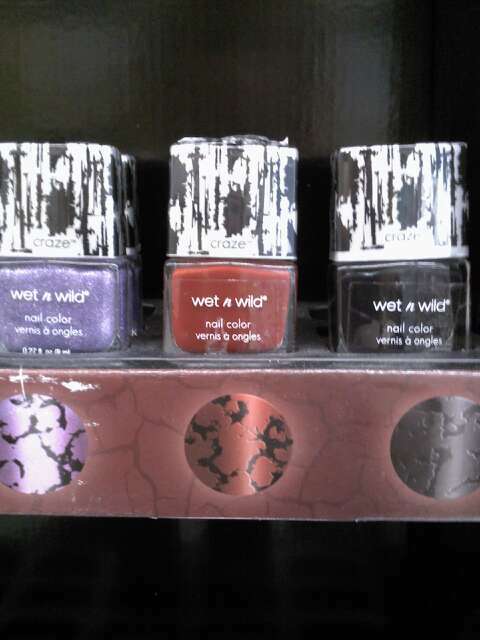 Did I know that Wet ‘n Wild came out with a crackle nail polish? 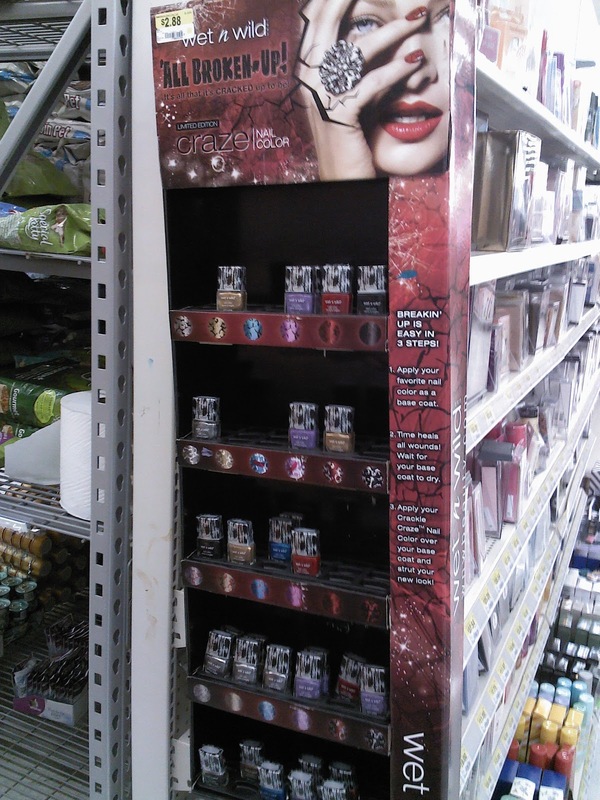 Looks like there were quite a few shoppers wanting to try it, since this display was rather picked over.